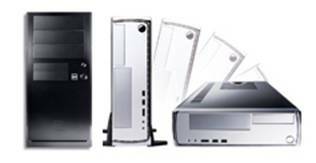 All systems include your choice of the following. 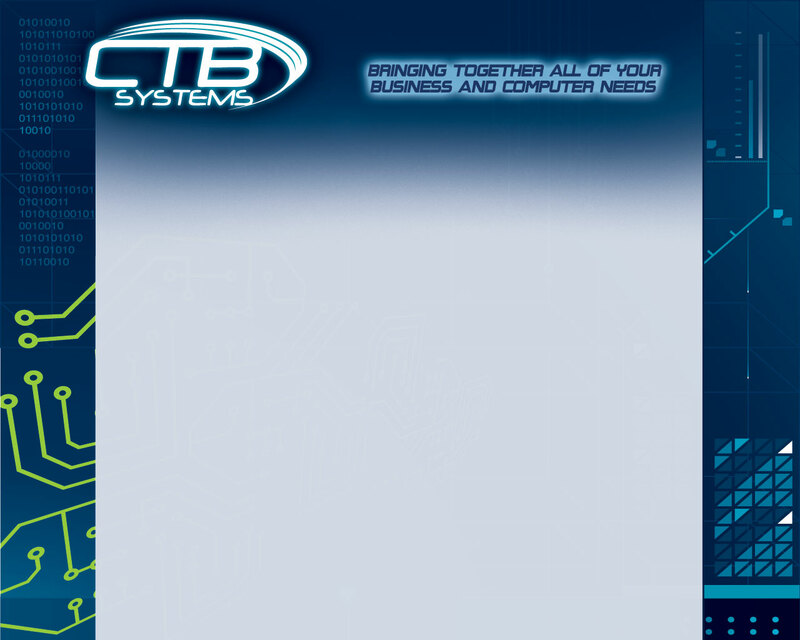 Copyright © 2009-2012, CTB Systems. All rights reserved.